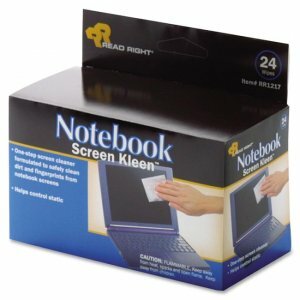 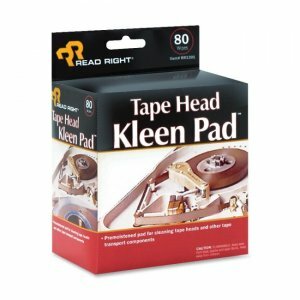 ScreenKleen wipes are specially formulated to safely and effectively clean dirt and fingerprints from delicate LCD laptop computer displays. 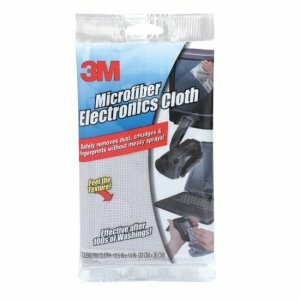 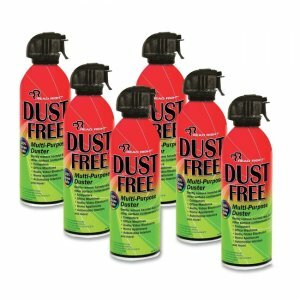 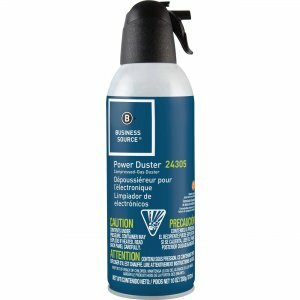 Lint-free, soft wipes also help reduce harmful static electricity. 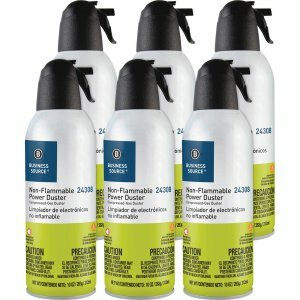 Premoistened wipes come in convenient packs.